A factory inspection, as the name implies, take places in a manufacturing facility to assess its internal quality management procedures and understand its production capabilities. Normally, the factory is scored from 1 to 100, with 1 being the lowest score and 100 the highest. A supplier with a higher score is less likely to have severe quality issues. That is, of course, not a guarantee, but at least better than guessing. Essentially, a factory inspection is meant to answer these questions. 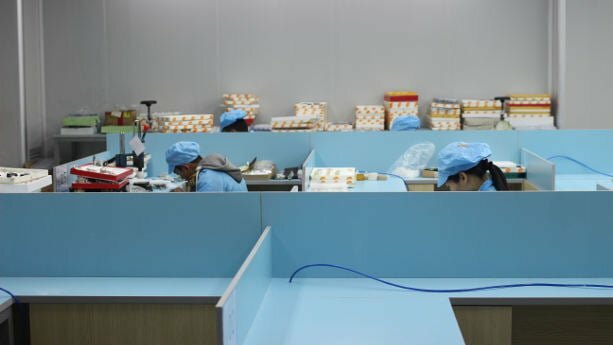 Is this factory specialized in making the right type of products? Do they have acceptable quality control procedures? What types of machines do they have? 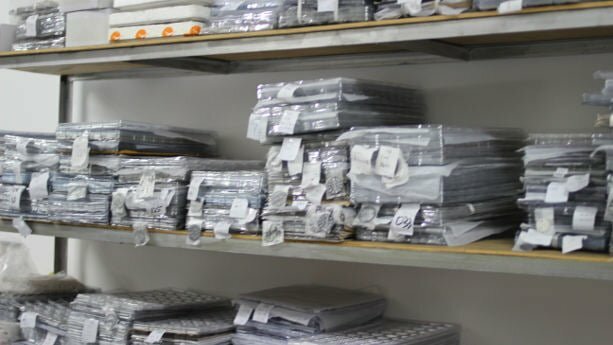 Unlike a quality control, a factory inspection doesn’t assess product quality, as it generally takes place before a buyer places an order with the factory. Hence, there are no products to inspect. Further, factory inspections typically don’t take social compliance and environmental practices into consideration, as the audit focuses entirely on the quality management processes and production capabilities. That said, there are other types of factory audits that do take both environmental standards and working conditions into consideration. A factory inspection is meant to assess a supplier before you commit to buying product samples or placing a larger order. As such, the factory inspection can help you filter out ‘bad suppliers’ or help you select one with higher standards. You should book the factory audit before you order product samples or place an order. However, I recommend that you should wait until you have contacted the supplier to request a quotation. A factory inspection normally costs around $300. This price is based on a one-day inspection, which is sufficient for most factories. But, keep in mind that an inspector can only visit one factory per day. Hence, you have to pay (around) $300 per supplier you want to audit. Yes, you can visit the factory on your own, something that I strongly recommend that you do at some point. That said, evaluating a factory takes a strict protocol in the hands of an experienced professional. I’ve visited hundreds of factories in Asia, but struggle to confidently score a supplier in a precise manner. But, strict factory evaluations are best left in the hands of professionals. I recommend that you book the factory inspection at least a week in advance. Further, the factory inspection should not come as a surprise to the supplier. 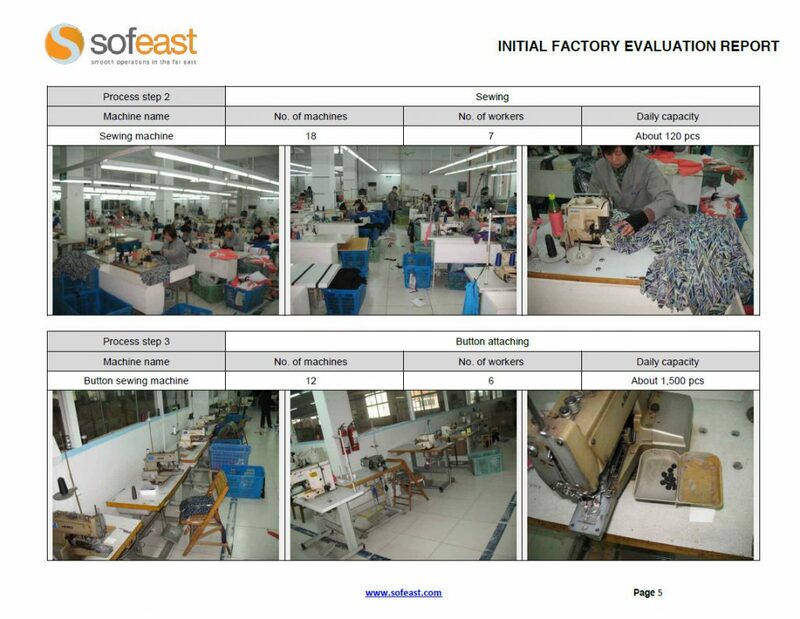 A factory inspection is focused on evaluating the suppliers internal quality processes and production capabilities. But, there are no products involved. A quality inspection, on the other hand, doesn’t evaluate the factory itself – but only focuses on the quality of the products. 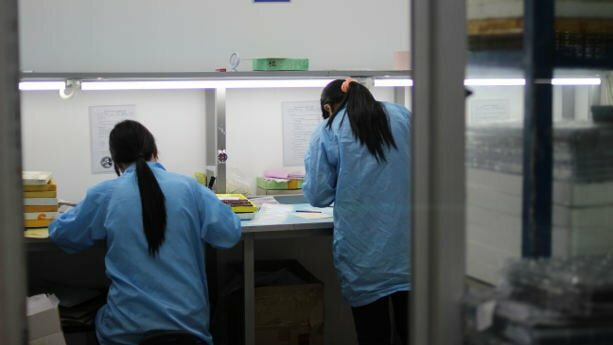 While I always argue that pre-shipment quality inspection is mandatory, no matter how long you’ve worked with the supplier – I don’t consider factory inspections are nearly as critical. Further, the cost of one factory audit multiplied on 10 suppliers, which is a common number at a supplier sourcing stage, is quite significant for a small business. Meanwhile, a quality inspection generally only involves one single supplier. Thanks Fredrik for the mention. Good overview! 1. Sticking to the quality system (what info do they confirm at the start, what do they check, how do they treat non-conformities, how do their improve over time…) — that’s the idea in the report sample above. It can go much more in depth, too. 2. Looking at the production processes, wondering what can go wrong, and checking if the factory has the right controls in place. The objective is the same (ensuring the factory is not likely to ship bad quality), but it looks more at the fundamentals. Good process controls ensure few issues come up, which also means fewer delays and lower costs. Good equipment maintenance is also often included here, since it has a direct impact on process controls. 3. In addition to No. 1 (quality system) and No. 2 (process), the most comprehensive audits also look at other fundamentals of the factory: staff training, new product introduction, production planning, and so on. Any serious failure in one of these areas can have a severe impact on a buyer. Do u have office near Shanghai ?